Mountain Memories is located in Covered Bridge Resort. Ever wonder where bears go for vacation? They come to Pigeon Forge of course! 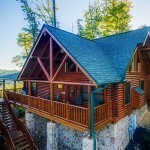 Mountain Memories is a wonderful 3 bedroom luxury cabin just right for you and your pack of kids. This cabin has it all from indoor whirlpool to outdoor private hot tub when you want to curl up and relax! The kids will find plenty to do with pool table, WiFi, game cube, Arcade game, and the Resort Swimming Pool open Memorial Day to Labor Day. With a fully stocked kitchen and charcoal grill you will be able to feed your hungry pack. Mamma not happy about cooking? 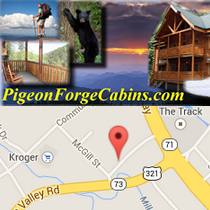 Well, you are located just minutes from Pigeon Forge. Don’t miss out on this beautiful cabin and remember to come join us Mountain Memories! 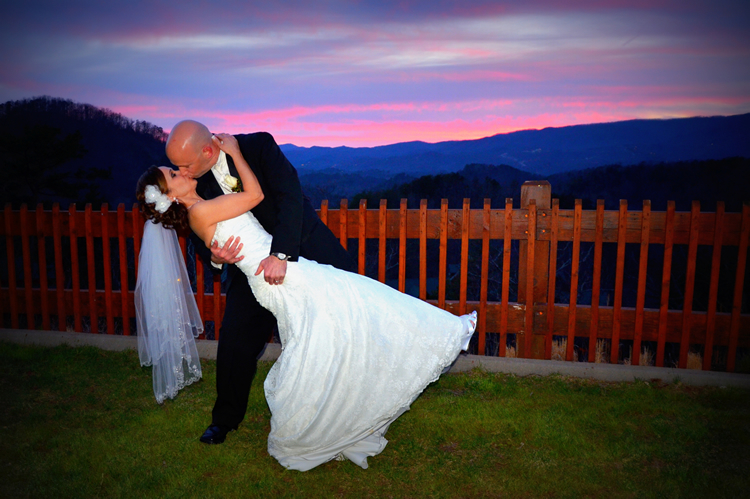 You also have access to the Black Bear Ridge Resort resorts swimming pool (Open April 1st to Oct 1st), salon, spa and chapel, Angel’s View Wedding Chapel. Angel’s View Wedding Chapel carries many rewards and great reviews. Plan your next wedding with them by calling 1-800-758-6604. Also, do not forget to book early, Specials Jan through June 12 can be up to 50% off of regular rate. Reserve This Cabin or Call a reservation specialist at 1-888-889-7865 to plan your next vacation. Our outdoor resort pool is open from April 1st to Oct 1st weather permitting. Book early and receive great deals. Also if you would like an in cabin massage or side by side massage, someone to get your groceries, book your wedding or any salon services CLICK HERE FOR CONCIERGE ITEMS. You can also, go to www.mypigeonforge.com and pick up discount coupons and tickets for area attractions and entertainment in Pigeon Forge.